Lumandra, DJ / Producer of 17 years, of Peruvian nationality. Since he was a child he grew up in a family where his relatives are musicians. It was in 2015 when he fell in love with electronic music when he was only 13 years old. The project, "Lumandra", was born in 2018 thanks to the strong influences within the local and international scene. Always standing out in the groove style. 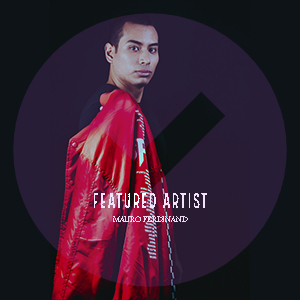 Lumandra is projected as one of the most outstanding emerging artists of the Peruvian electronic scene, having as major influences the sub genres: Future House / Bounce, Deep House, Pop, among others. Move Your Body is a Future Bounce EP release from Peruvian newcomer Lumandra. This young talent is quickly making a name for himself in the South American EDM scene. 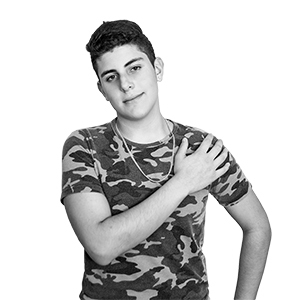 His professional sound, at only the age of 16, is made apparent in his Move Your Body EP. Be sure to keep a close watch on Lumandra as he climbs the international dance music scene. Released by ShiftAxis Records. © 2019 ShiftAxis Records. All rights reserved.